If I had to pick one type of accessory to wear forever then it would be jewellery. It's the only thing I consistently wear everyday and I think it's an easy and creative way to express yourself. 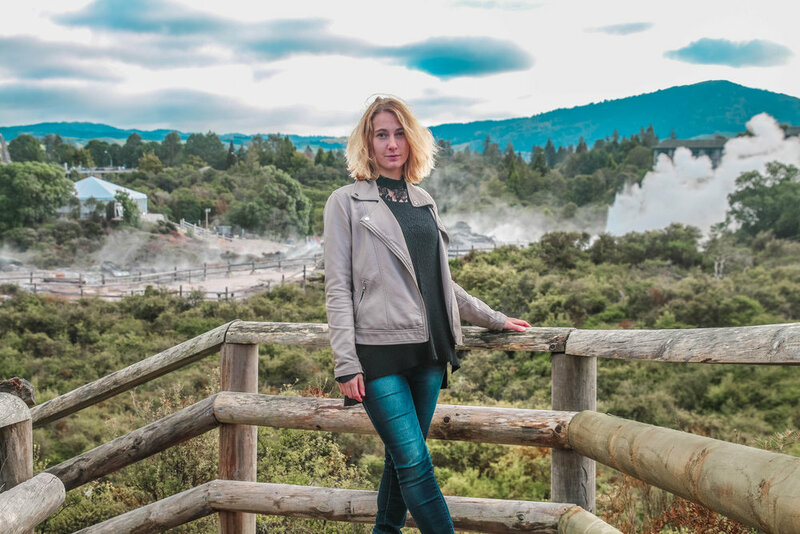 My jewellery collection consists of necklaces, rings and bracelets that I have brought from around the world and they usually express my love of nature and travel - therefore why wouldn't I take them travelling with me? I've developed lots of ways to travel with and protect my jewellery along the way and so I thought I would share them with you. 1. Insure it! You can get insurance for your jewellery the same way you can get insurance for your car or your mobile. Alternatively, jewellery can also be insured under certain travel insurance. Make sure to ask your provider or shop around for someone who does. 2. Take a picture of it! This way you can prove that the jewellery belongs to you and will make it easier to claim on the insurance. 3. Carry on don't pack it! Pack your jewellery in your carry-on. Never put high-value items in your checked bag – luggage can get lost or stolen. Jewellery can be a real pain to travel with - necklaces get tangled, bracelets broken and rings and earrings are easily lost! 1. Use vitamin/pill containers for smaller pieces (i.e. Studs, bracelets...) this technique also provides for easy viewing of your options! 2. Drinking straws are great to have on hand when packing and travelling. By slipping one end of a necklace through the straw and closing the clasp, you can keep your necklaces tangle-free. To avoid using plastic straws you can also use paper ones or your reusable metal ones giving them a double use! 3. Keep all your necklaces together by organising them in a toothbrush holder or glasses case. 5. Alternatively grab yourself a business card or postcard and poke your earrings through them. 6. Empty mint tins or pill boxes make ideal containers for jewellery. Plus you can grab yourself a colourful or creative design. 7. Buy a jewellery box. 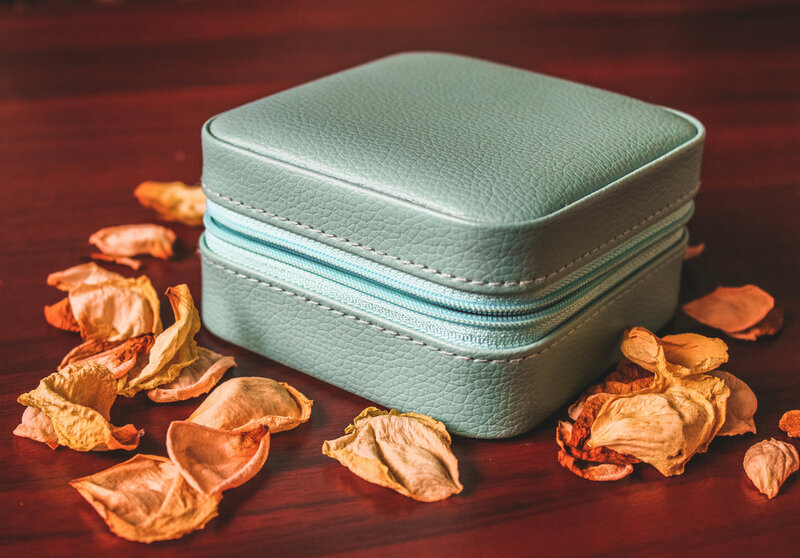 There are plenty of jewellery boxes and holders that are cheap and effective for travel. This is now my go to way of travelling with jewellery and I use the Vlando travel jewellery box. Grab yourself one of these amazing travel boxes here or click the link below this post. 1. For stubborn messes or stains grab yourself some toothpaste and a bristled brush. Gently scrub the offending item. 2. Pack a soft cloth, like the ones used to clean eye glasses, for an easy way to clean jewellery before you wear it. Have you found any more travel hacks for Jewellery? Let me know!